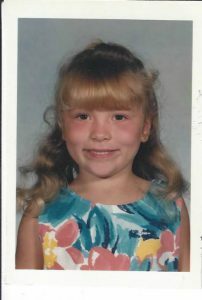 When I was growing up my hair was pretty straight..besides my bangs! and then one day in the middle of middle school I woke up and my beautiful straight bangs were all of a sudden mimicking devil horns 👿 curling up just on each side. Ever since then I have always wanted my hair to make a choice, are you curly or are you straight? During my middle school years when my hair decided to take a turn on me and be neither curly or straight, but somewhere in between I asked my mom to let me get a perm, she agreed and I suffered through the smelling like a wet dog 🐩 for a few days while the perm did it’s thing. I recall my brother telling me that I smelled worse than Gizzmo (Our lhasa apso who had a skin condition that made her smell.) after I had that perm… and later going on to work over 6 years at a salon that is NOT a smell that you get used to! Can I also comment on how cool I clearly thought I was with my Old Navy Tech Vest and white purse… who was I?! Oh yah, remember how I thought Middle School was the first sighting of my devil bangs? I was indeed wrong! While searching through my old photos 📷 the ones that were actually developed in a dark room and are still in photo albums I ran across a school photo that I had from my days at Woodrow Wilson and low and behold there is a noticeable horn, at least one! 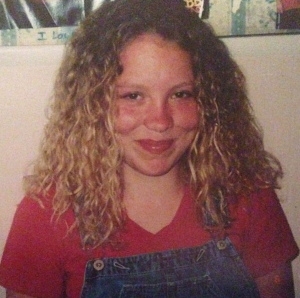 So back to the perm days, I loved my curly hair once it was finally fully curly and not just curly-ish, or wavy. 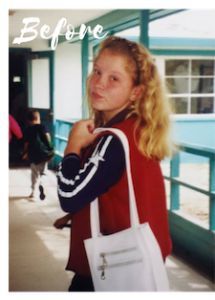 When I was in middle school it was the late 90’s and curls were in, the kind that were styled with lots of gel (usually LA Looks) or moose which I preferred Aussie because it smelled so good. We would rock our curls so they looked like they were dripping wet. I remember going to a school dance in middle school and wanting to have straight hair so while getting ready at a friend of mine’s house we flat ironed my hair with an iron! Straight up laid my hair out on the bed with a towel over it and used the iron to “straighten” my hair. Boys and girls, When you look at the photos you will see my hair was just a giant puff ball! By the end of the dance, that giant puff ball was only worse when you think about 100 middle school kids dancing 👯‍♀️ to Nelly’s “It’s Getting Hot In Herre” it was bound to get ugly! During high school I recall the first time I used a CHI flat iron at a friend of mines house, and how quickly it straightened my wild frizzy hair. I mean I had a flat iron, but it was not a CHI. I had begged my mom for a CHI and told her all the reasons I needed one and eventually I was the proud owner of my very own CHI flat iorn… it was red with some ✨ rhinestones ✨ on it… FANCY I know. I would flat iron my hair for every dance, party, hang out session or concert because I somehow felt more “pretty” when I had my hair flat ironed. For the longest time I had the notion that in order for me to feel like I had gotten fully ready for work, school, or going out that I needed to my hair flat, and frizz free. It really wasn’t until I started working two jobs that I had to learn to sacrifice the straight hair I loved so much for a more natural look for the sake of sleep! Even with that fancy CHI flat iron it still took me at least an hour to get my long thick hair straight and frizz free to my liking after-all. 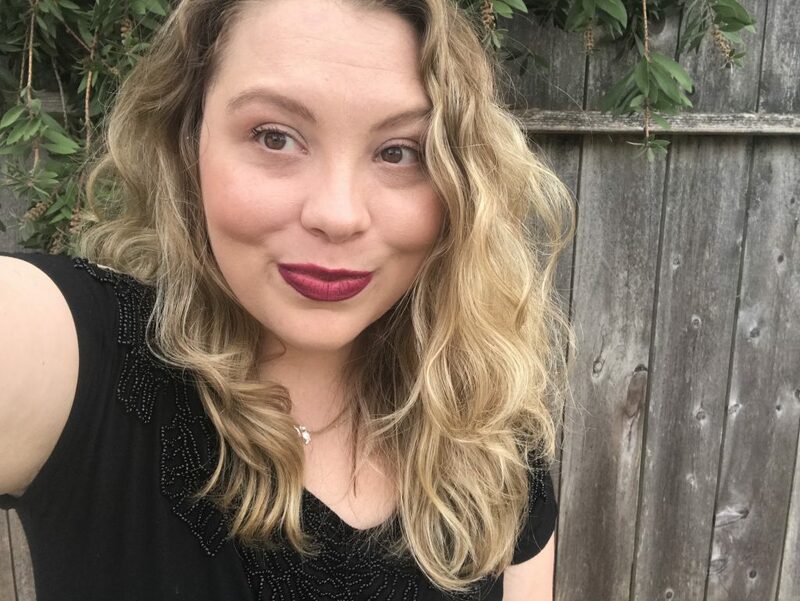 I learned to either wear my hair all the way natural with professional products like Bumble and Bumble or Kevin Murphy, in a bun or I would use a curling wand to enhance my curls since I still didn’t think I had the best looking natural curl, and I really never knew how it would air dry. I slowly but surly stopped using my flat iron all together and now a days when I do flat iron my hair I do not feel like myself. When I think about who I am as an individual I am someone who loves to be free, run wild and care free I am creative and loving and I feel that the curls better represent me which is why I am so much more in love with my curls now than I ever have been! Curls do have the tendency to change over time, I know mine have and still are! The change in our hair does not just have to do with hormones but also the length and weight, the type of products we are using, our haircut, the WATER, how we dry it, it goes on and on. 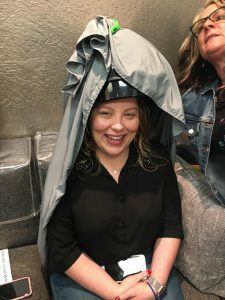 I recently had a DevaCut at Changes Salon & Day Spa as a model for their stylists who were getting certified. 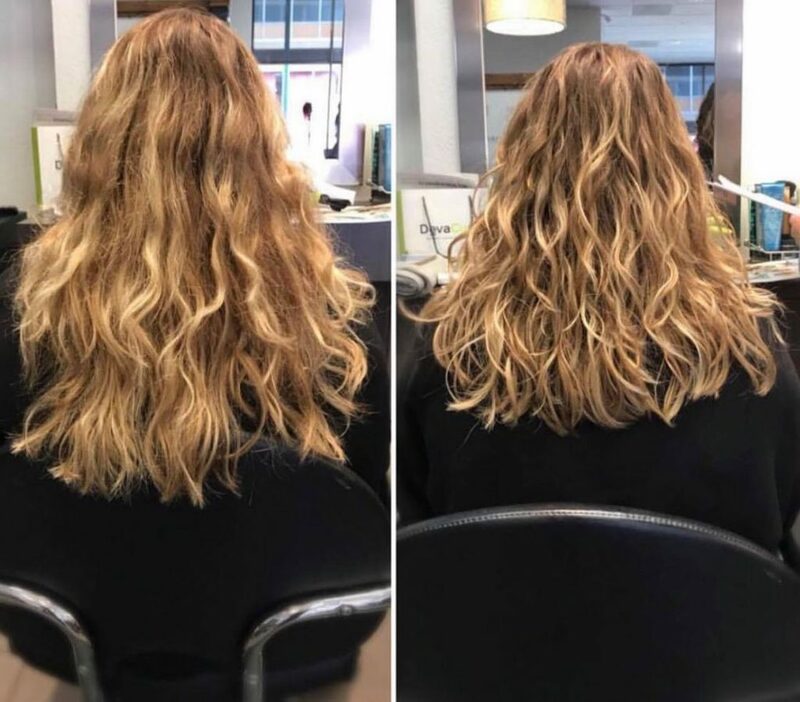 This was a completely different experience than any other haircut I have had! I plan to share a Vlog on more about my DevaCurl experience soon but long story short it has saved my curls! 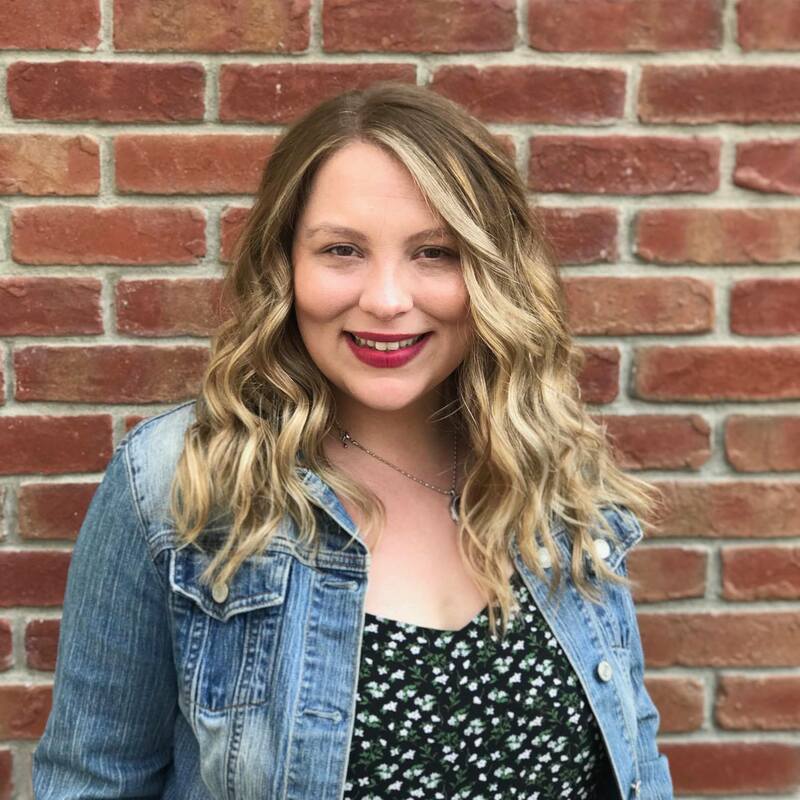 I always feel great about my hair when I leave the salon, and usually am able to maintain the style at home with my favorites from Bumble and Bumble. When I left after my DevaCurl Haircut I felt so light and could already tell my curls were feeling more alive then they had in a while. This photo was taken a few months before I got my DevaCut at Changes. I usually let my hair naturally dry without products. If I am planning on going somewhere and time does not allow me to let my hair dry before I leave I may through a little product in it to try and fight frizz. This is my hair less than a month after the DevaCut. I have no products in my hair and have replaced up my normal Bumble and Bumble with the DevaCurl No-Poo Original and DevaCurl One Condition Original. If you have curly hair I want to hear about what your experience with your curls has been like! Share your story in the comments below! 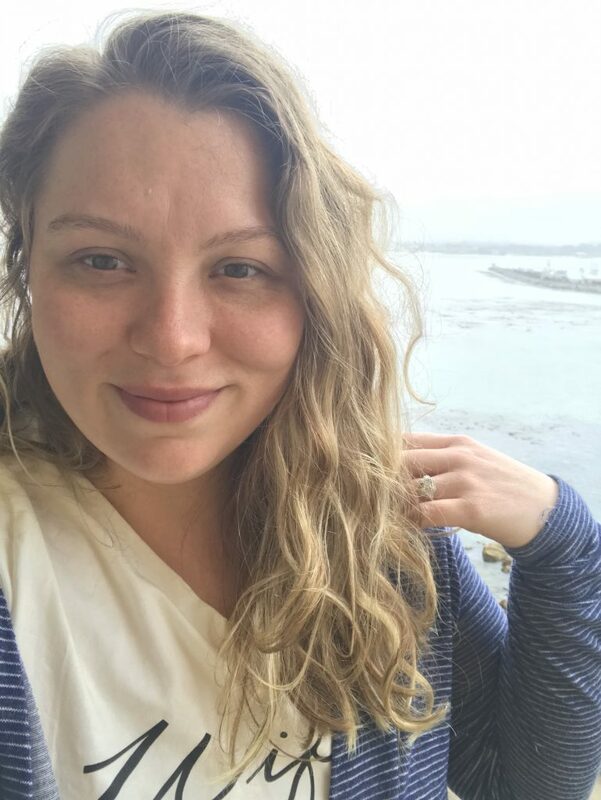 This entry was posted in Beauty, Felicia Talks, Uncategorized and tagged Beauty Products, Changes Salon and Day Spa, Curly hair.